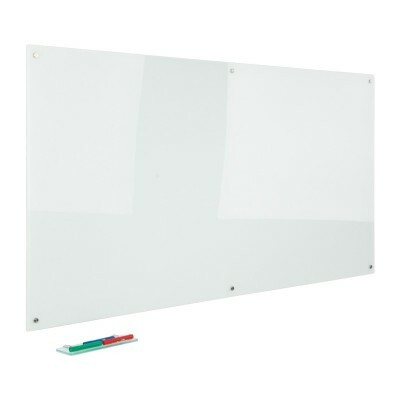 Extra large glass writing boards in a choice of five sizes. 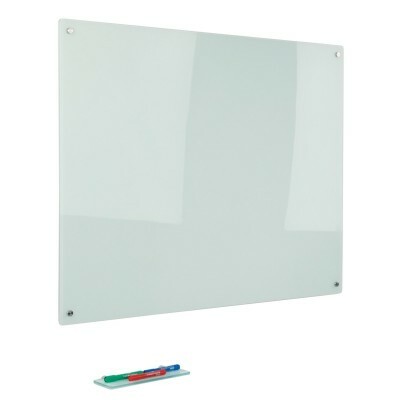 Includes stylish Chrome fittings that raise the board from the wall for a floating effect. 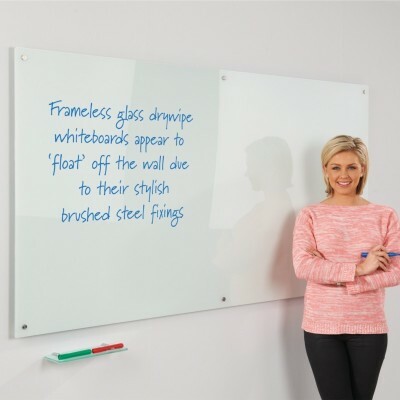 Suitable for use with extra strong magnets.